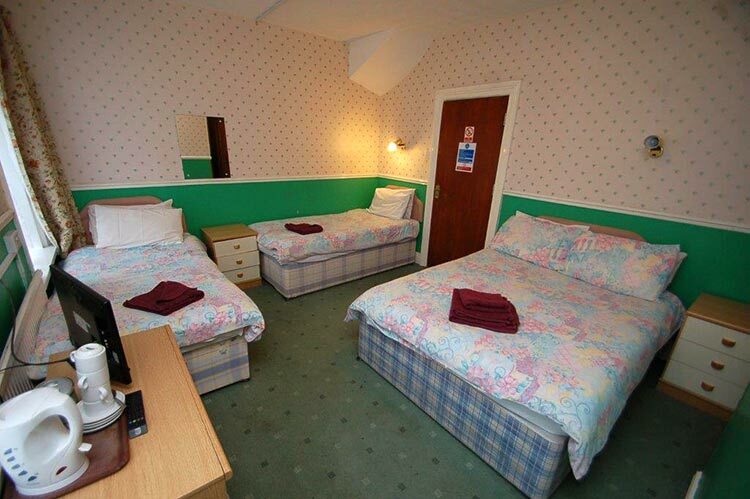 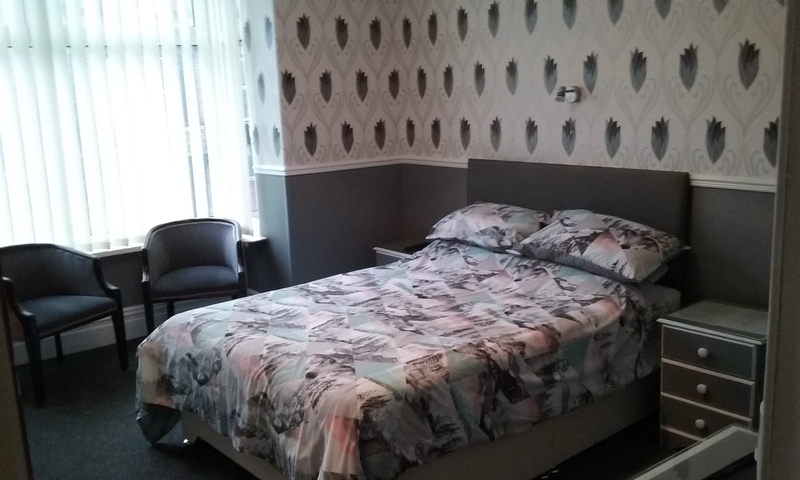 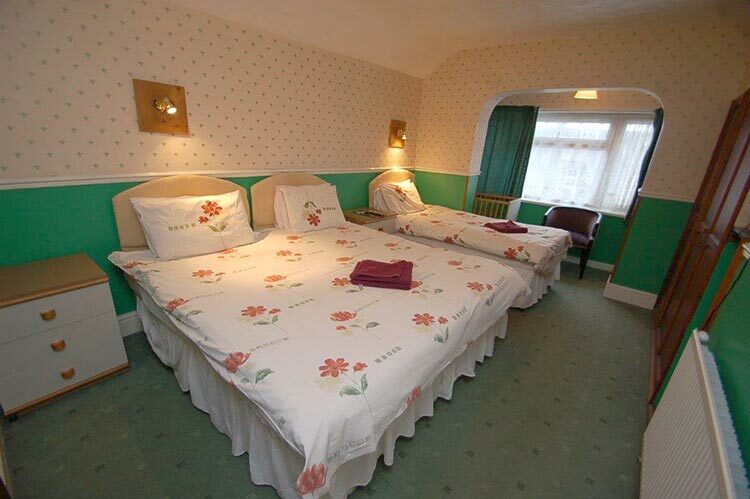 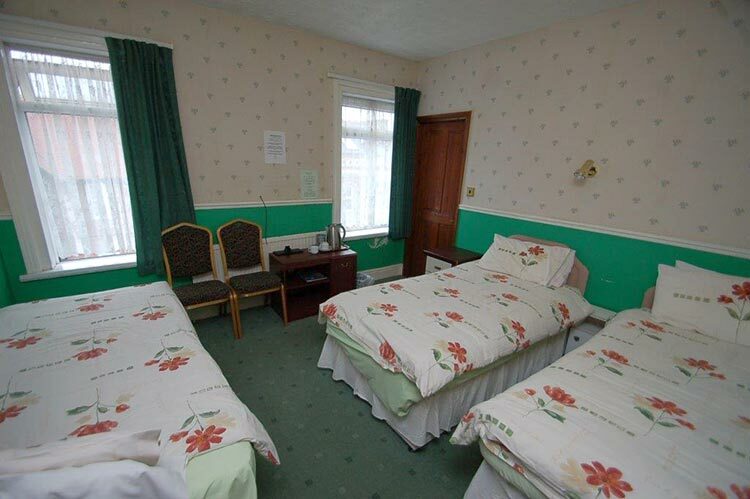 We have double, twin and family rooms. 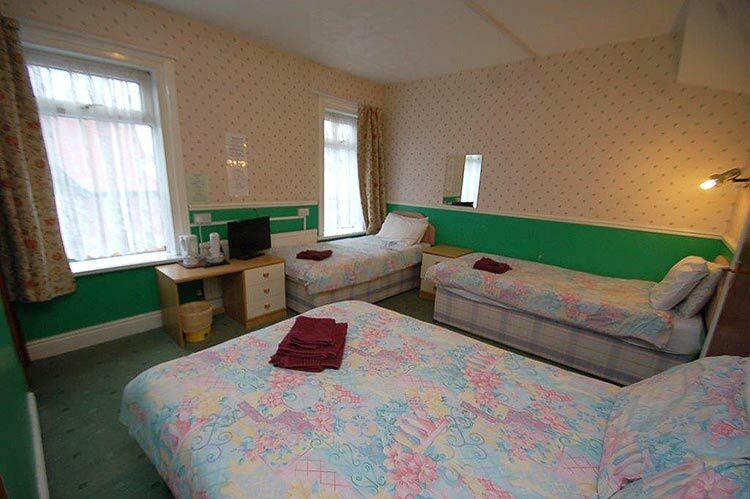 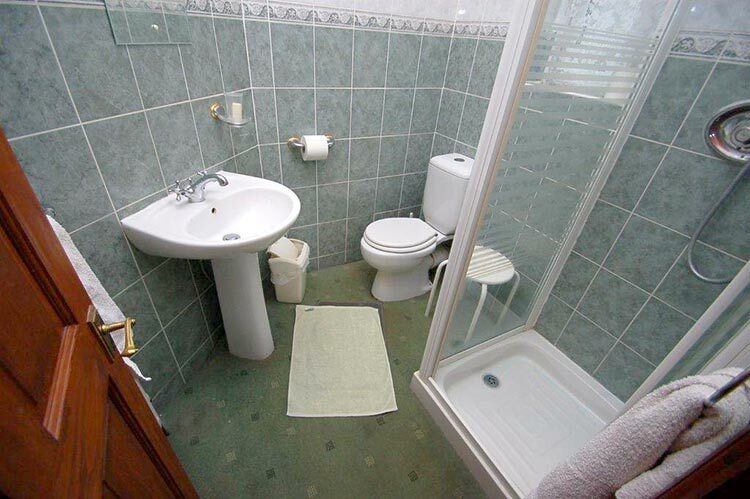 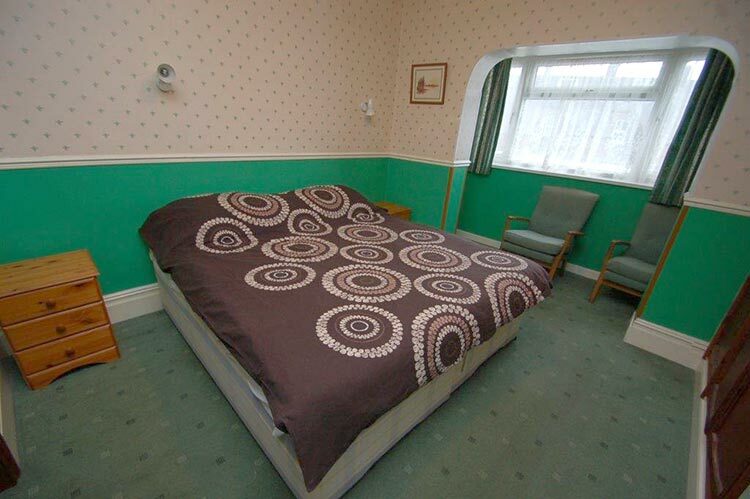 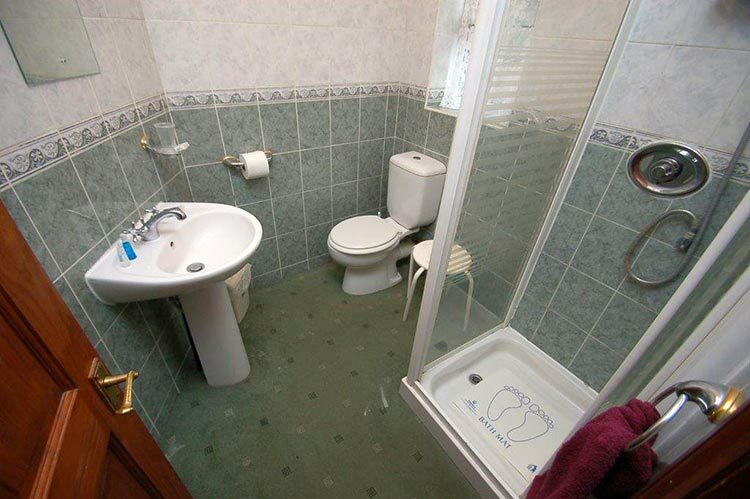 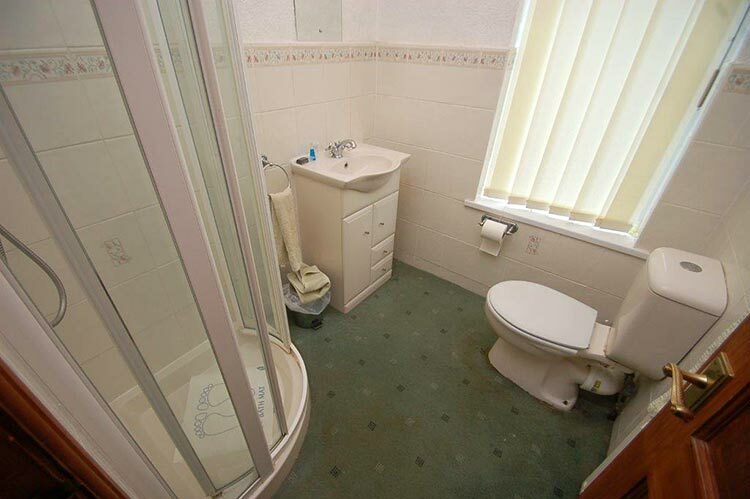 There are 12 rooms in total, with en-suite facilities. 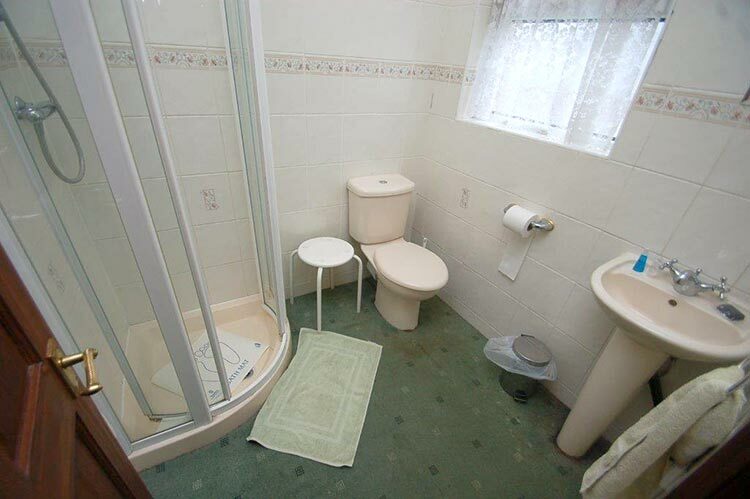 we have a stair lift to the first floor.